This week’s theme for Tara’s The Gallery is Numbers. I thought I could take a picture of my three fish or two children, but then I thought numbers, hmmm…. I know ten fingers and ten toes. 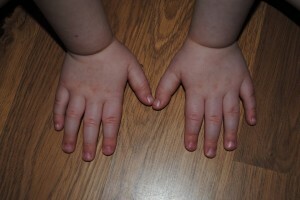 So here are my pictures of ten fingers and ten toes, when I could get them to sit long enough to take. Check out the other entries for this week at Tara’s Blog. So funny, we have a children's book called that: 10 little fingers and 10 little toes!Lovely. Can't beat children's toes for the ahh factor! How adorable, could'nt you just nibble them! 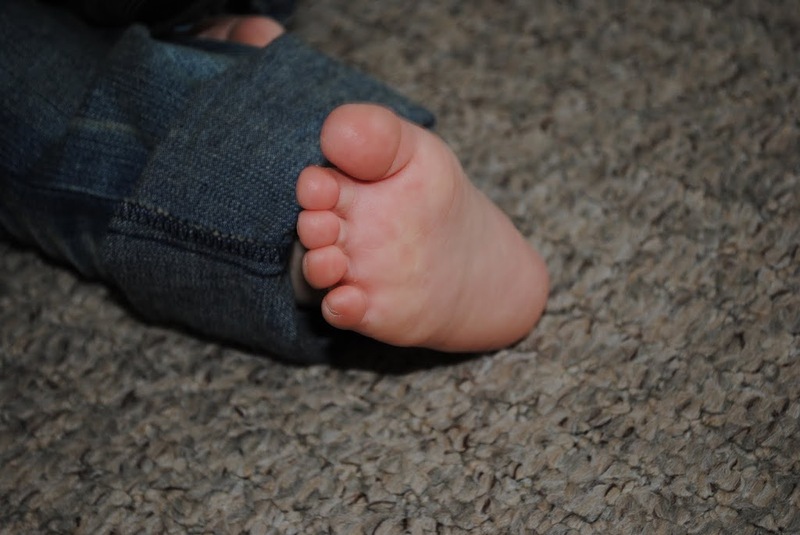 There's something adorable about foot photos, especially children's! So small and cute! So cute, love pictures of little ones fingers and toes!